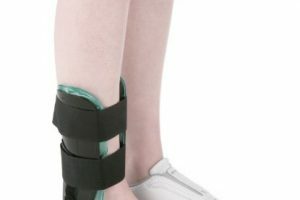 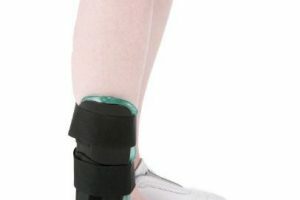 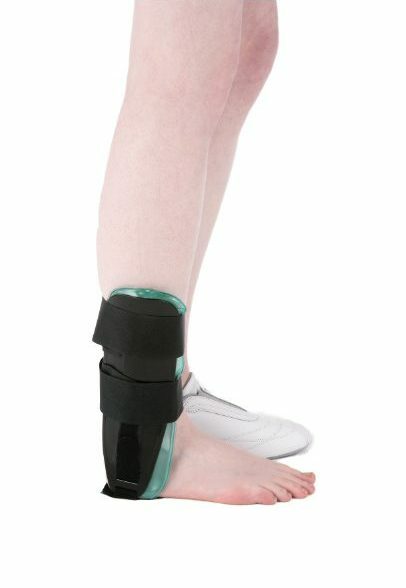 This ankle brace combines air and gel bladders to allow optimal conditions for the patient’s recovery. 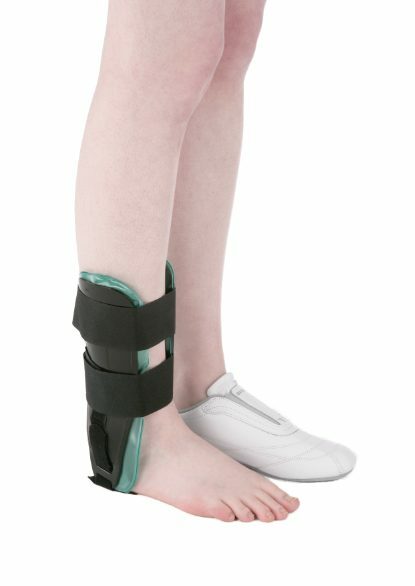 Adjustable, padded air cushion offers superior support, comfort and compression that can be adjusted by adding or releasing air. 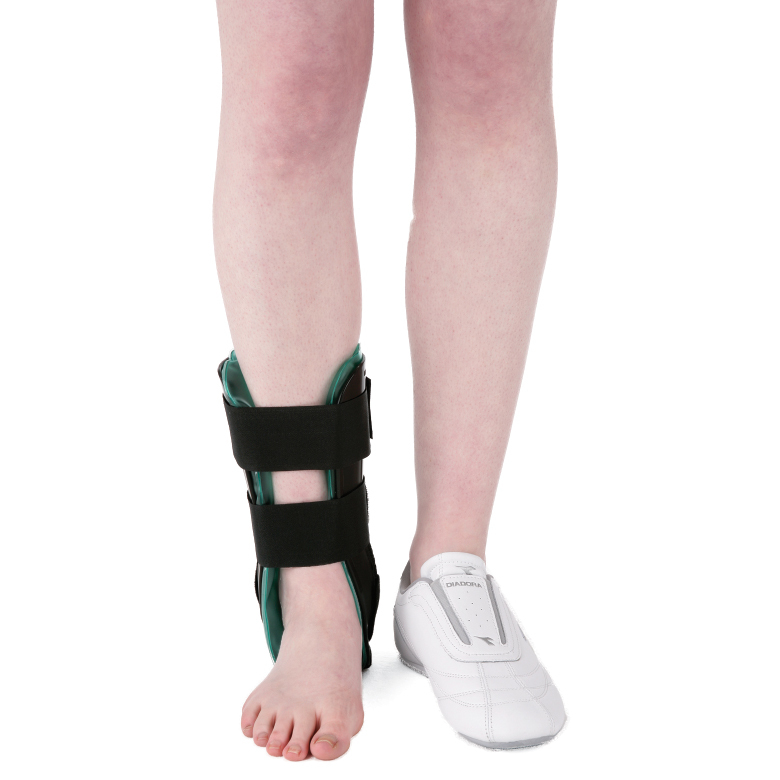 Gel pads can be placed in the freezer for cold therapy, or hot water for heat therapy.